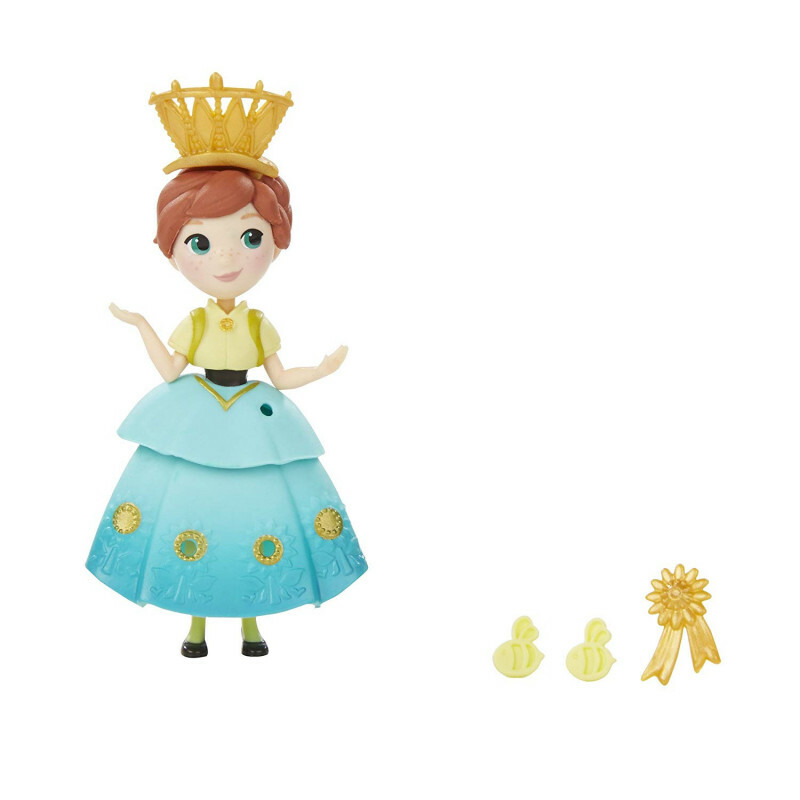 It's Anna's birthday celebration, and Elsa's powers may bring more than a few surprises. 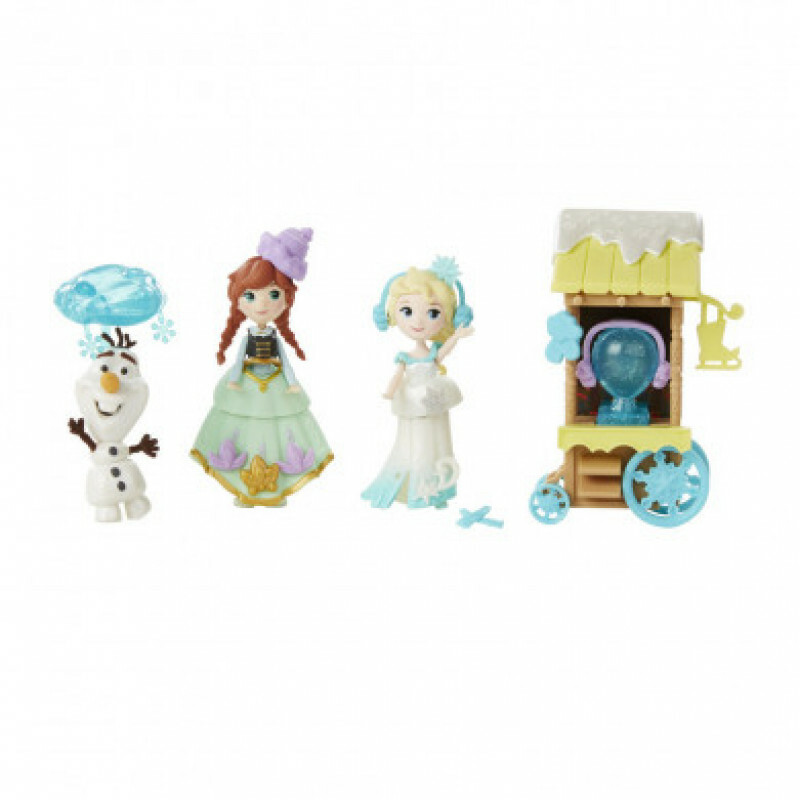 Inspired by the Walt Disney Animation Studios' short, Frozen Fever, this party-themed playset comes with Anna and Elsa in their party dresses, 3 Snowgies, 2 gift boxes, a birthday cake, a snow globe, and 2 paper invitations. 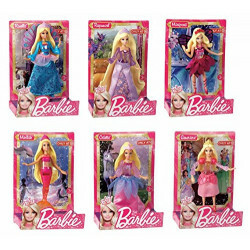 The dolls’ skirts, peplums, and bodices are removable for easy outfit changes. 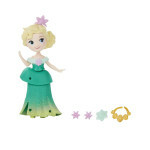 Your little dreamer will have so much fun creating the dolls' outfits and accessorizing them with the included Snap-ins. 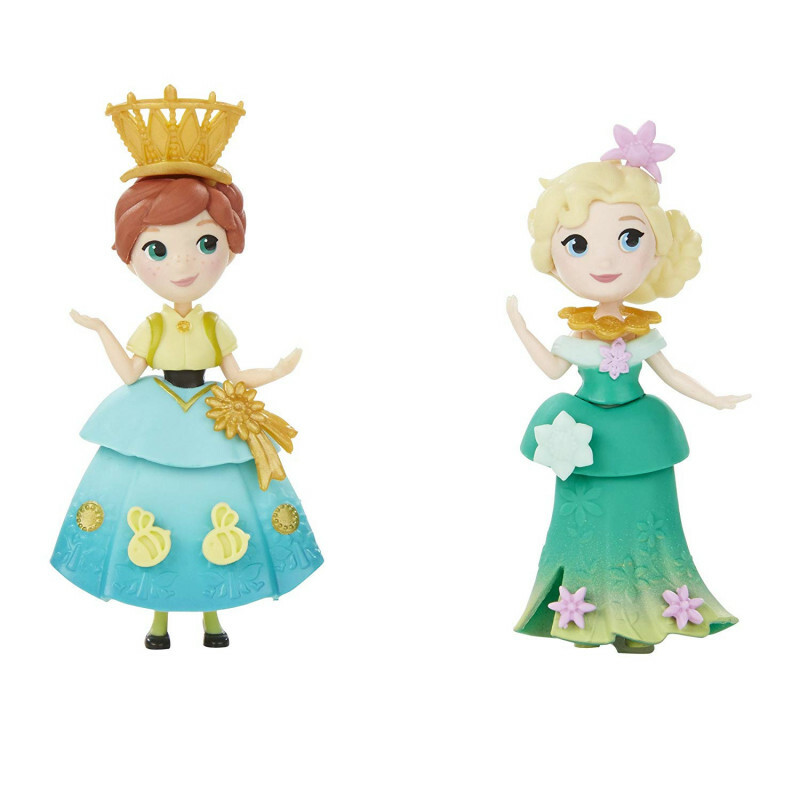 Girls can decorate their Frozen characters with mix-and-match Snap-ins and outfits (sold separately). 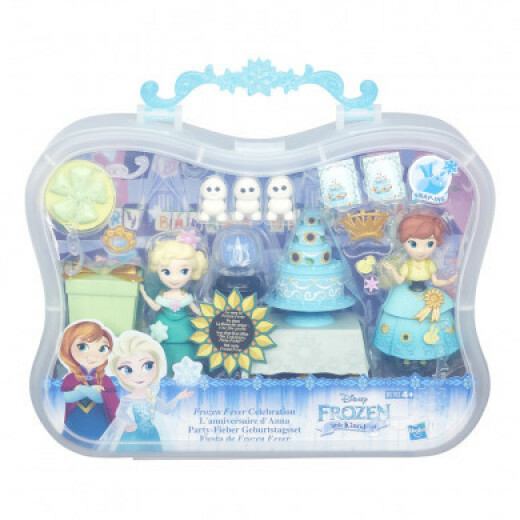 The Frozen Fever Celebration set comes in a carrying case, so your little dreamer can take her fun wherever she goes! 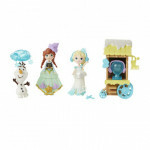 OR Re-create the fantastic finale of Disney’s Frozen with this Ice Skating Scene playset. 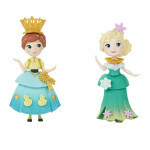 The set features Anna and Elsa in their outfits from the movie's ice skating finale, each with removable bodices, peplums, and skirts. 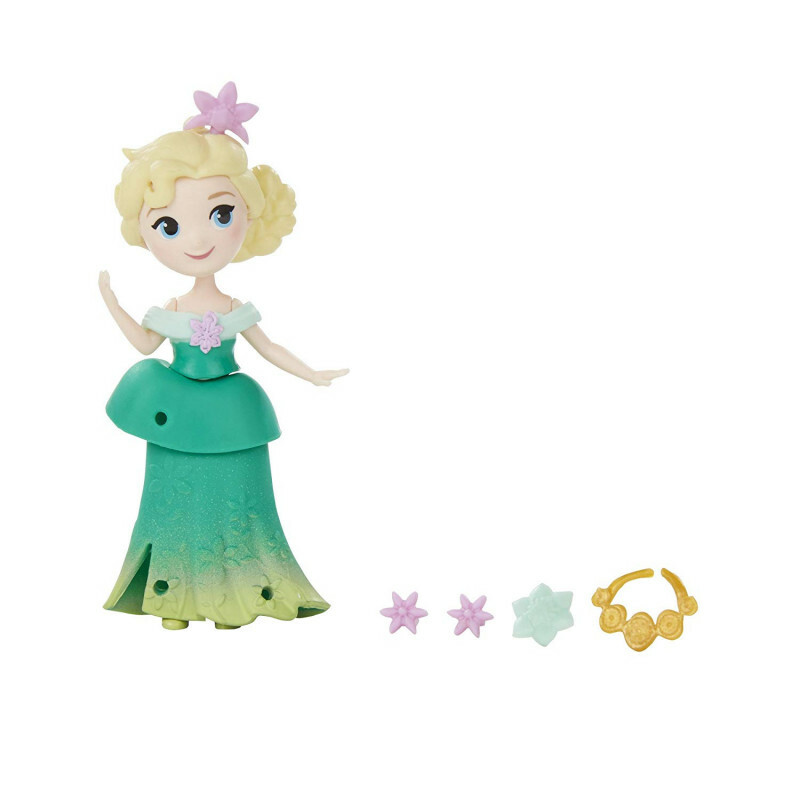 Anna's skates even come off! 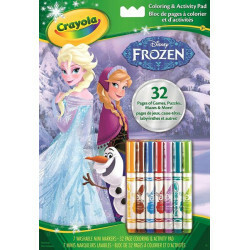 The set also comes with Olaf, his snow cloud, and a cart full of scarves and earmuffs for bundling up. 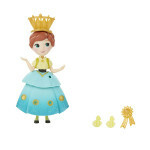 Your little dreamer will have so much fun creating the dolls' outfits and accessorizing them with the included Snap-ins. Girls can decorate their Frozen characters with mix-and-match Snap-ins and outfits (sold separately). The Ice Skating Scene set comes in a plastic carrying case, so your little dreamer can take the fun with her wherever she goes!